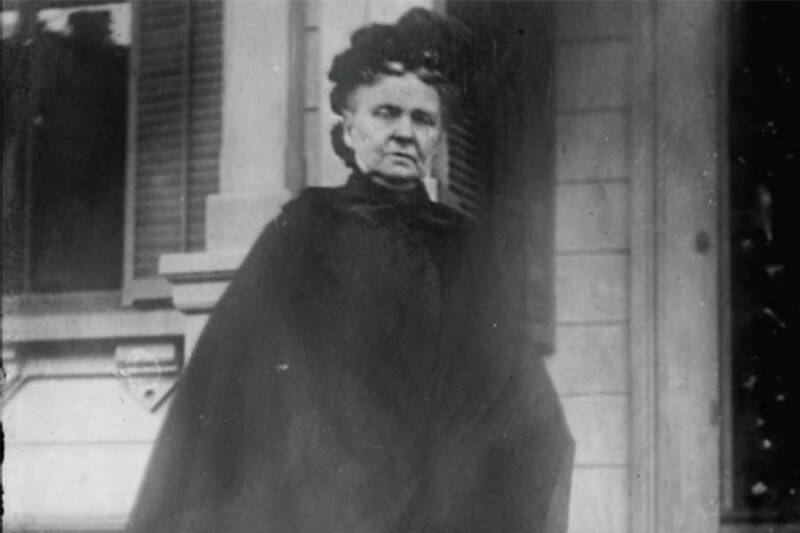 Known as the Witch of Wall Street, Hetty Green was one of America's richest people at the turn of the 20th century, but she was also one of the most miserly. Harriet “Hetty” Robinson was born in Massachusetts in 1834 to a wealthy New England family that made their fortune through their whaling fleet based out of the New Bedford port. Robinson’s only brother died when he was very young, leaving her the heir to the family fortune, a burden her father made sure she was prepared for. She later recalled, “I was taught from the time I was six years old that I would have to look after my property.” Her grandfather, Gideon Howland, encouraged his granddaughter’s curiosity by urging her to read financial newspapers as well as discussing financial matters with her. Her father and grandfather’s desire that she be able to manage her own finances and not have to depend on anyone else led young Robinson to make a very unusual request of her new husband, millionaire Edward Henry Green: she asked him to forgo all rights to her money. Under the legal doctrine of “coverture” that was in place at the time, a husband assumed all of his wife rights and property. This proved to be a wise move on Hetty’s part: Edward went bankrupt in 1885 and they separated after his wife refused to cover his debts. Hetty Green steadily increased her fortune over the years by speculating on the dollar and investing in mortgages, real estate, and railroads. Green was also left money by several of her family members, increasing her already-sizable wealth. By 1905, a Seattle Republican article listed her as one of “the world’s ‘richest two dozen'” people, estimating her net worth at considerably lower that of John D. Rockefeller, but considerably higher than that of King Edward VIII of Britain. National ArchivesHetty Green with the Astors. Other sensational stories about the black-clad millionaire include that she was so miserly she refused to pay for her children’s medical care (causing her son Edward to lose a leg), that she did not use hot water and only changed her undergarments after they had fallen apart, and only ate oatmeal that she warmed up on her office radiator (perhaps a dig at her Quaker upbringing). While most of these stories have never been verified, she was certainly ruthless in some aspects. 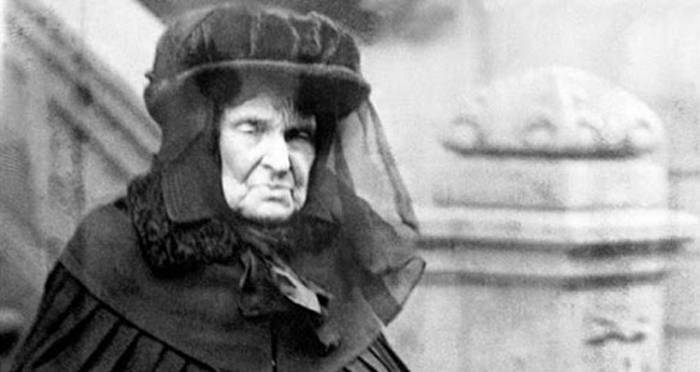 Hetty Green went up in court against some of her family members when she claimed that she was meant to be the sole beneficiary of her aunt, Sylvia Ann Howland’s will. The will as it stood distributed Howland’s fortune to several people, but Green produced what she claimed was an earlier version leaving her as the sole heir. The “Robinson v. Mandell” lawsuit became famous for its early use of forensic mathematics as statistical evidence; during the trial, a mathematician was able to use the laws of probability to prove Howland’s signature on the will Green produced was a forgery. The Greens were forced to flee to London afterward to escape being indicted. 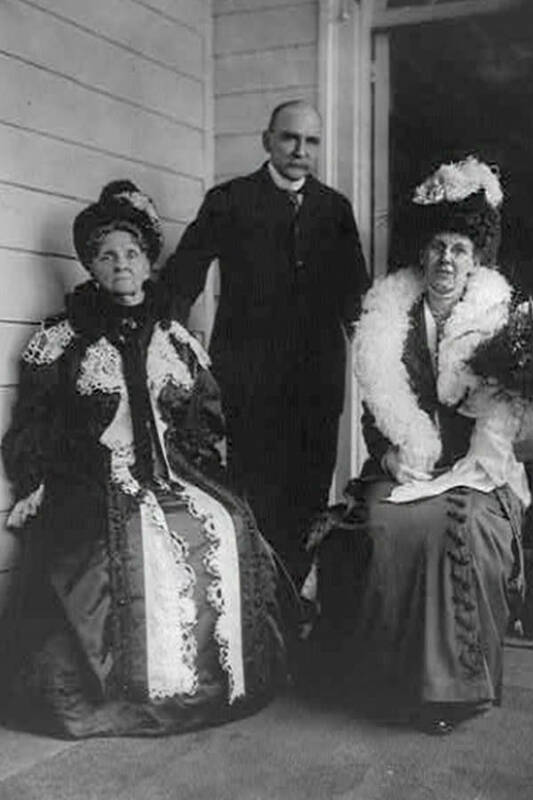 Hetty Green died in 1916, leaving behind an estate reportedly worth $100 million that was split between her two children (who enjoyed the money far more than their mother had). After learning about Hetty Green, the “Witch of Wall Street”, check out the richest people of all time. Then, take a look at some of history’s most eccentric people.